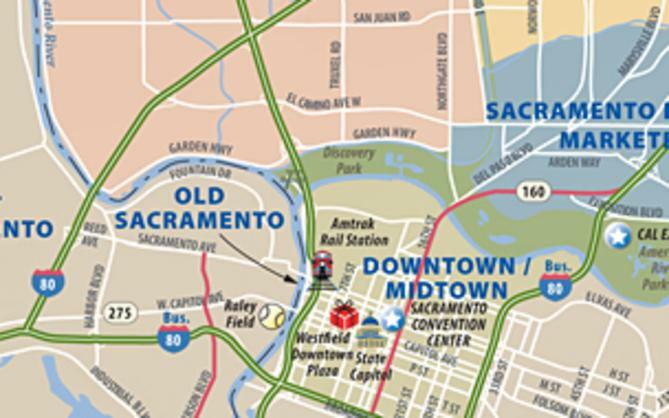 Strengthen the positive awareness of the City and County of Sacramento as a convention and visitor destination to increase revenues and stimulate economic development and growth for the community. This mission statement charges Visit Sacramento with driving demand for Sacramento area product(s) in the travel marketplace sufficient to create new revenues for businesses and increase sales tax and Transient Occupancy Tax for the city and county general funds. The Visit Sacramento Board of Directors and its employees see a very direct line between our work and our ability to favorably impact the economic well-being and fabric of our community. 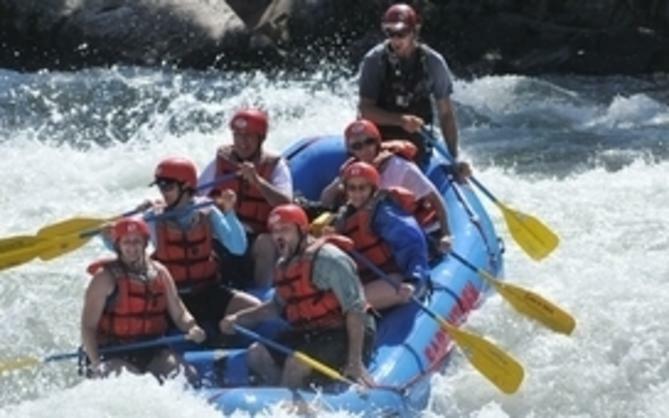 The tourism industry supports project developments that provide education and entertainment opportunities and create thousands of well-paying jobs; stimulate fresh revenue streams for hundreds of small and medium sized, locally owned businesses throughout the city and county, and help fuel significant increases in tax revenues which are invested back into improving our neighborhoods, parks, city infrastructure and programs for our children. 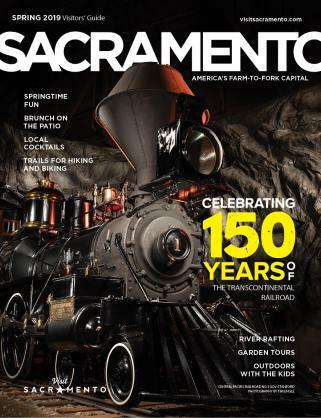 The City of Sacramento, the County of Sacramento and our membership fund Visit Sacramento with the expectation that each year this organization will achieve measurable economic results. With this plan in place, Visit Sacramento now renews its commitment to achieving and exceeding the results expected by our partners. This group includes Mike Testa, Visit Sacramento's president and CEO, as well as accounting, human resources, and office management. Accounting is responsible for Visit Sacramento's overall financial management. Human resources is responsible for recruiting and retaining staff, compensation and benefits, employee relations, safety and ergonomics, and training and development. Office management is responsible for providing staff with the resources necessary to successfully perform their jobs, ranging from computer support to facilities management. Sales and services are grouped together to ensure that Visit Sacramento not only "closes the deal" but also delivers on our promises. Convention Sales is responsible for booking citywide conventions and generating leads for "self-contained" meetings. The Convention Services & Housing departments provide support to meeting planners and convention delegates such as promotional materials and hotel reservations and room block management. The group is led by John Reyes, Chief Operating Officer, who is responsible for ensuring that our customers receive the highest level of service from Visit Sacramento's nine-person Convention Sales & Services team. Reyes develops and oversees the sales strategies so that the team meets their annual goals. Marketing's primary role is to "create demand" for Sacramento as a convention and tourism destination, both by helping to generate leads for sales staff as well as continually raising the overall image of the destination by executing a comprehensive brand strategy. This group is led by Sonya Bradley, Chief Marketing Officer, and includes two departments: Marketing Services for the convention sales product and the tourism product (managing advertising, trade shows, website, direct marketing and market intelligence) and Creative Services (develops creative materials such as the Visitors' Guide). The primary roles of Communications & Public Affairs is to develop and manage communications and positioning strategies that support Visit Sacramento marketing programs, enhance the awareness of Sacramento as a convention and visitor destination, and foster positive relationships with our stakeholders. This group is led by Kari Miskit, Vice President of Communications.